The designer of this great map donates all profits to select non-profits. Be sure to select “Wasatch Backcountry Alliance” when you place your order! 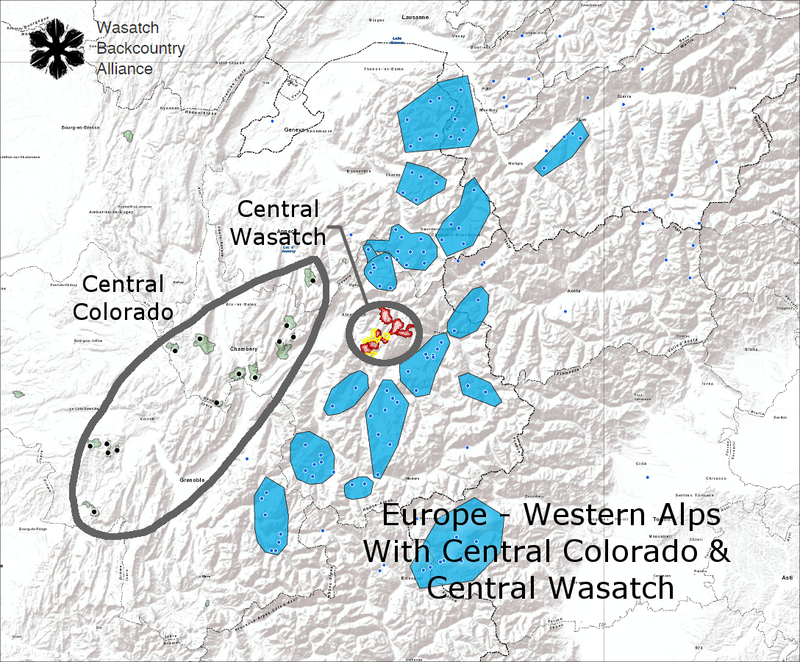 Maps below depict the existing conditions and the backcountry terrain that is threatened by One Wasatch. The Central Wasatch is unique in size and terrain. 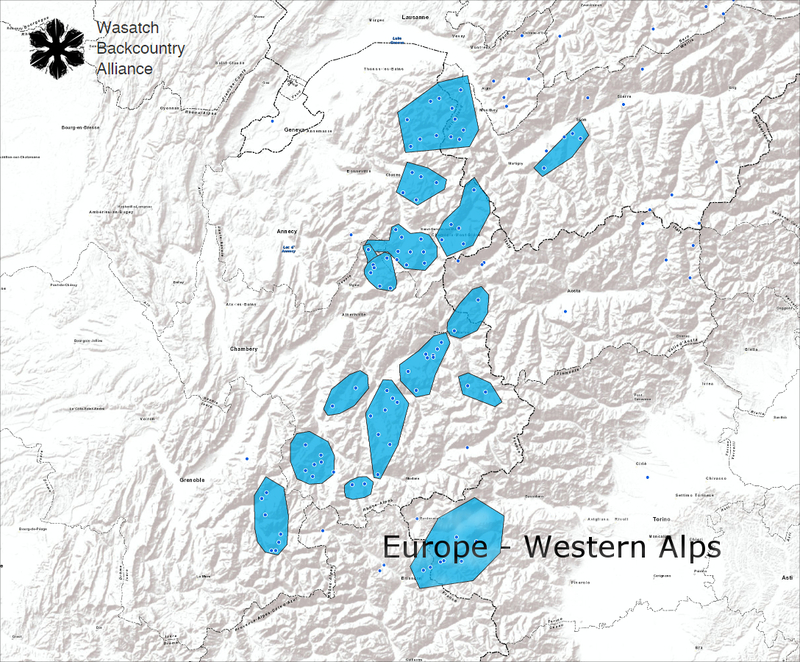 Below is a comparison in size to Colorado and the Western Alps. Ski Resort expansion in the Central Wasatch threatens to eliminate what little backcountry terrain exists today. Current Ski Resort Boundaries and Proposed ONE Wasatch and resort expansion shown in yellow. 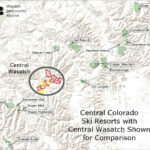 Current Ski Resort Boundaries and Proposed ONE Wasatch plus resort expansion shown in yellow. 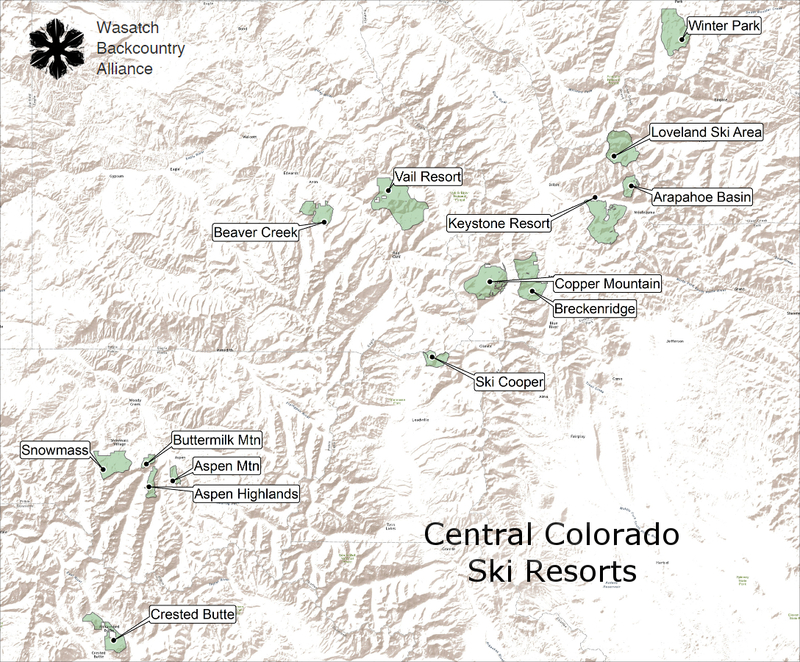 80% of Backcountry use shown in green. 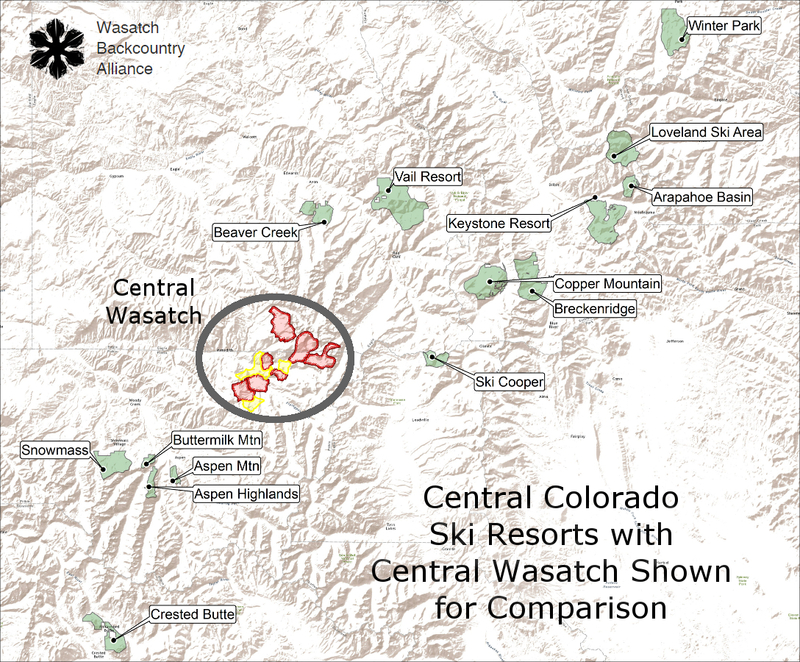 Current Ski Resort Boundaries and Proposed ONE Wasatch plus resort expansion shown in yellow. Uncontested Backcountry shown in magenta. 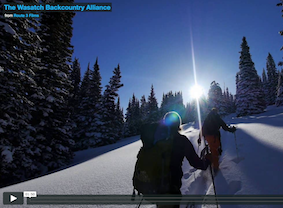 From informative videos to casual shot of your favorite dawn patrol areas in the Wasatch, this is the place for videos shot for and by the Wasatch Backcountry Alliance. If you hike, bike, ski, photograph, or enjoy water from the Wasatch (where almost all water in Salt Lake County comes from), please join in the effort to stop Interconnect. Together we can support a Wasatch for All and keep the Wasatch Balanced. Post a Stop Interconnect sign where people will see it. Your neighbors will ask you about Interconnect and you’ll have the perfect opportunity to share the message. To request a sign send an email to stopinterconnect@wasatchbackcountryalliance.org. A $5 minimum donation to cover sign costs is appreciated.